Maja. Thank you so much for this. I really need this advice today. Always Maja. You are such a wonderful person. And I’m glad you are my good friend. Truly inspiring and quite at the right time for me 🙂 Thanks. What an absolutely beautiful thing to share with your readers! 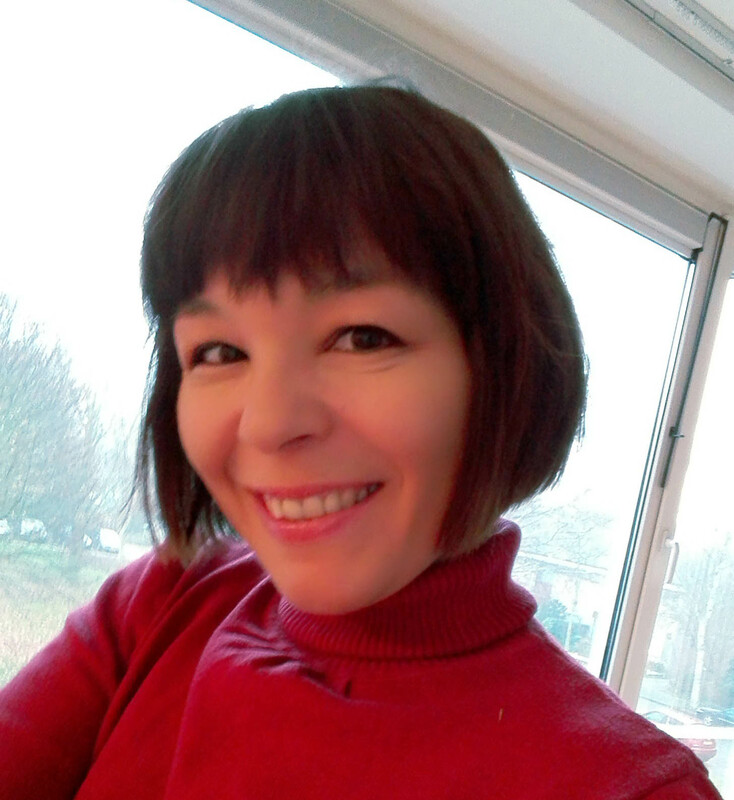 Keep up the spectacular work, Maja! Aside from and beyond the emotion and intent of a poem the words themselves have a strong power to intensify the intent and emotion. They also have the strange power to reach out to other words by their sound and meaning. And even if those other words do not appear they can attain a ghostly presence. An excellent post with some great tips Maja. Point 5 about supporting poetry is very true. The more time we can take to support other poets and their work will reap benefits for everyone involved in the world of poetry. 😀 Thank you, you too! This is lovely! Thank you for taking the time to write this! Some amazing ideas that I will definitely take with me moving forward! #3 and #4 resonated with me a lot. 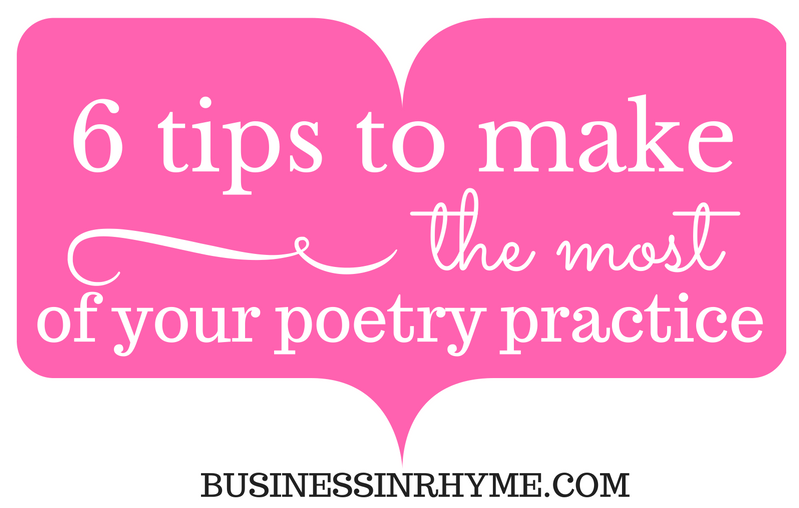 These are really good reminders on how to sustain the process of poetry writing. Thank you for this.